PODCAST | Matt Micucci interviews Jun Geng, director of the film Free and Easy. 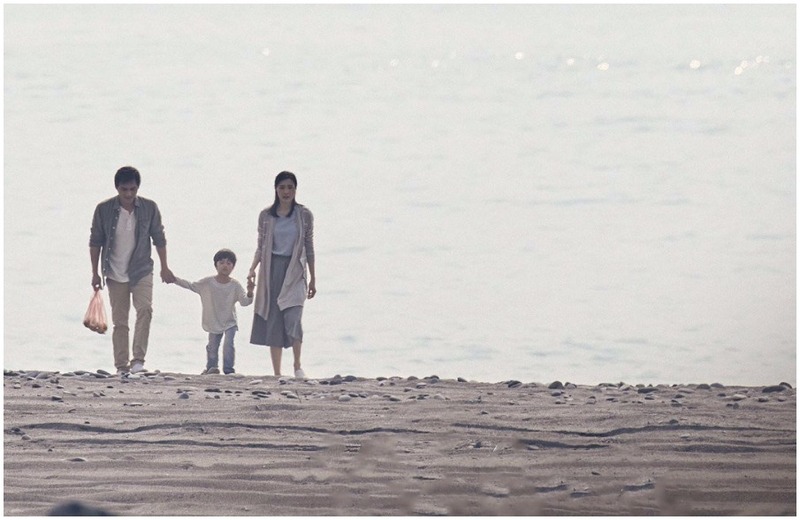 Jun Geng’s film Free and Easy was presented at the 52nd Karlovy Vary International Film Festival. 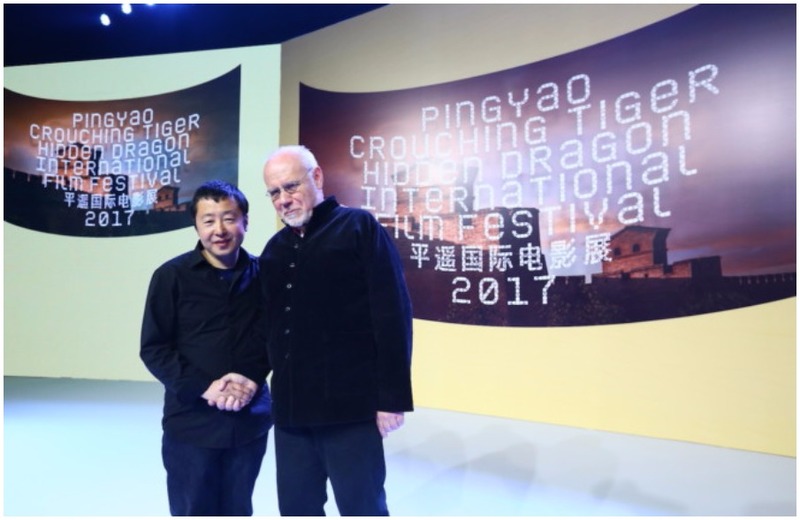 The director describes the film as a tragicomedy, and in this interview, he explains his reasons for wanting to make this film. Free and Easy is also set in a nearly deserted village in the middle of the barren landscape of northern China, which we find out is also Jun Geng’s own hometown. 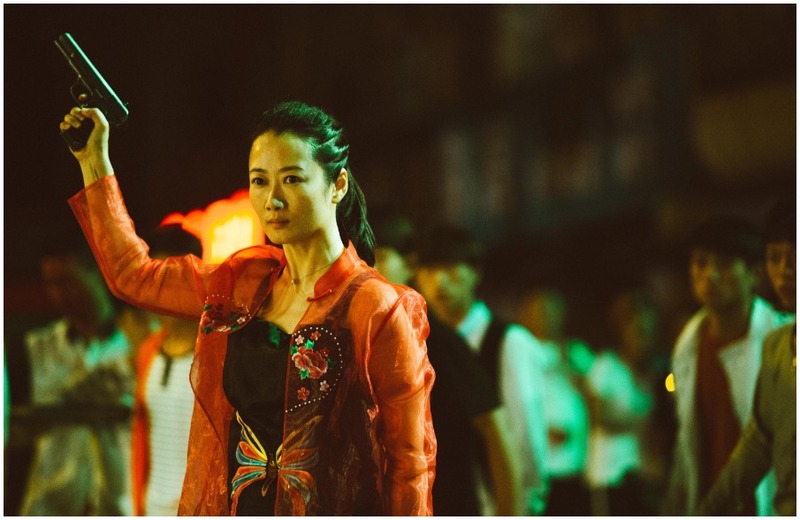 The film is also defined by a sense of humour, which is mixed with more serious issues that it deals with, particularly relating to comments on modern Chinese society. What are the challenges of making a film, or writing a screenplay, in such a way? Jun Geng also reveals to us in this interview that Free and Easy represents the second phase of his filmmaking. The style is quite different, in fact, from his first movies. How so? Find out in this exclusive Fred Film Radio interview. Free and Easy: a door-to-door soap salesman comes to a sparsely populated village in northern China. With his arrival, however, the number of bizarre attacks on the local population increases. 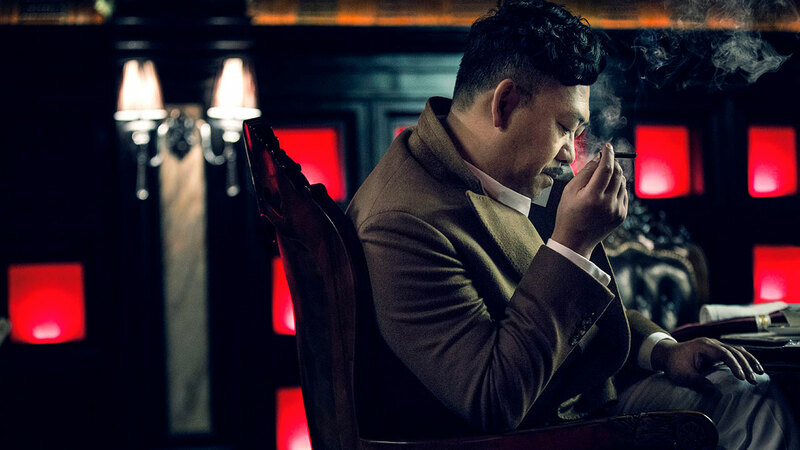 Laced with a considerable dose of black humor, the movie offers an unusually entertaining and uncompromising sketch of Chinese society today. For the official website of the festival, click here.